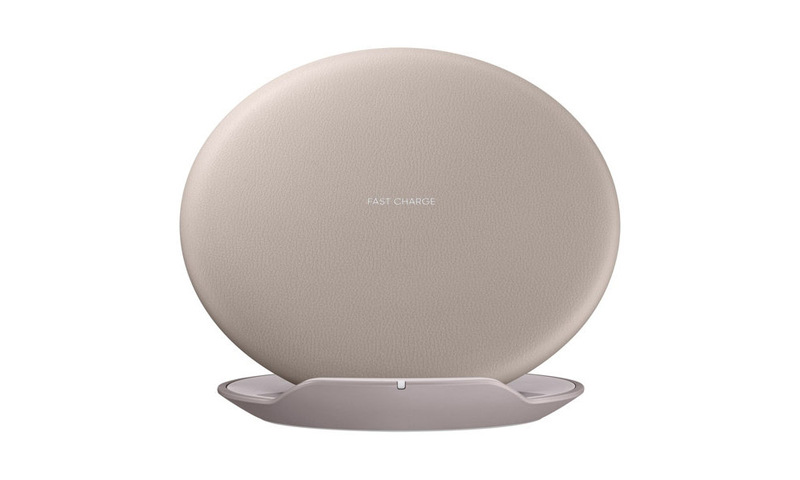 Samsung’s “12 days of joy” continue today and the highlight deal in mobile is a 50% discount on their newest fast wireless charger. Normally $90, you can grab one for just $45. With this stand, your Galaxy S8, Galaxy Note 8, or Galaxy S7 can charge wirelessly at faster-than-usual speeds, sit upright for use while charging, or lie flat if you prefer. It should work just fine with your iPhone X or iPhone 8 too. This particular charger sports a “leather-like” design, uses the Qi wireless standard, and has a charging LED indicator. Let’s also not forget that Samsung’s $400-off Note 8 and S8 deal is still going strong. Don’t let it expire before taking advantage.